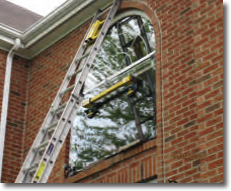 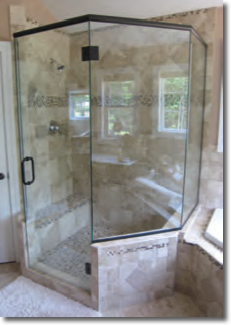 ABC Glass & Mirror is a full service glass company serving the Northern Pittsburgh, PA area from Gibsonia, PA. At ABC Glass & Mirror we provide service for both residential and commercial needs. 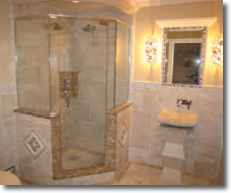 At ABC Glass & Mirror, our number one concern is customer satisfaction. 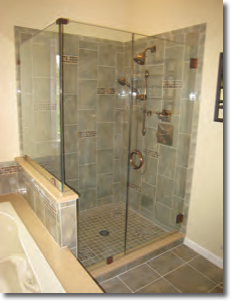 We believe this can only be accomplished by providing superior service, quality products, and competitive pricing. 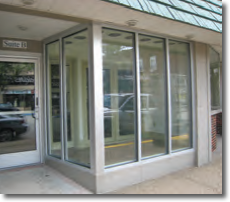 We are committed to business integrity and honesty through hard work, organization, courtesy, and communication.